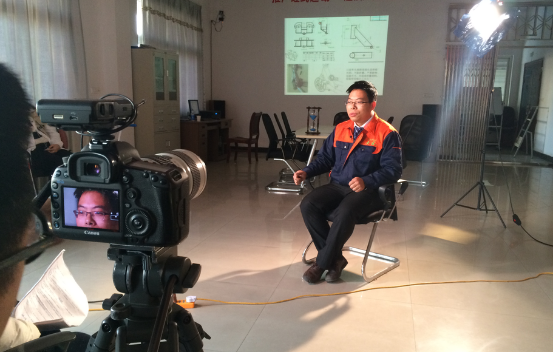 Yongkang DaBao Body-Building Utensil Co.,Ltd. 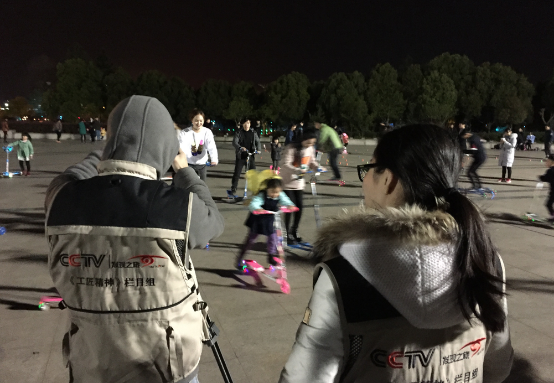 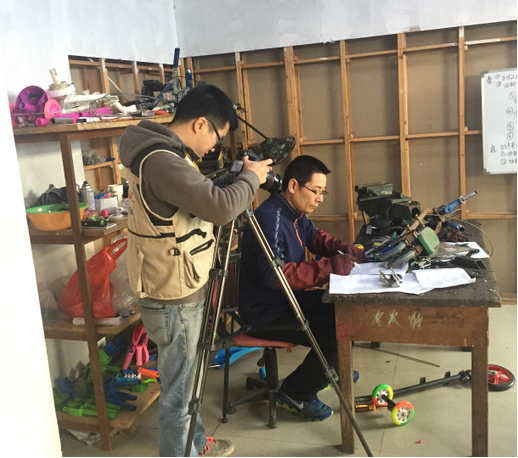 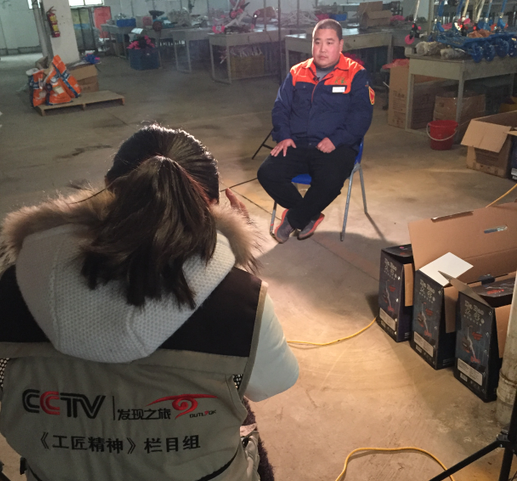 On March 24 , 2016, CCTV discovery "craftsman spirit" column group into the YongKang DaBao Body-building Utensil Co.,Ltd shoot . 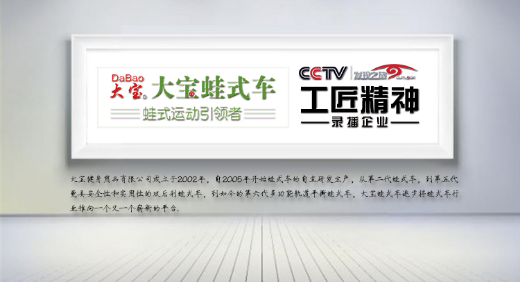 CCTV new building of the craftsman's spirit "documentary program will record Chinese enterprises artisan spirit home for decades, to build the course of product originality. 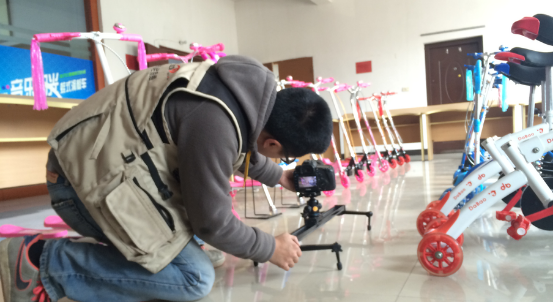 The column group in the frog kick scooter industry selected DaBao frog kick scooter as the shooting object ,DaBao Body-building Utensil Co.,Ltd have 12 years of frog kick scooter R & D and production process, and has been in a good reputation in the industry and attention leading frog kick scooter mission of enterprise based on. 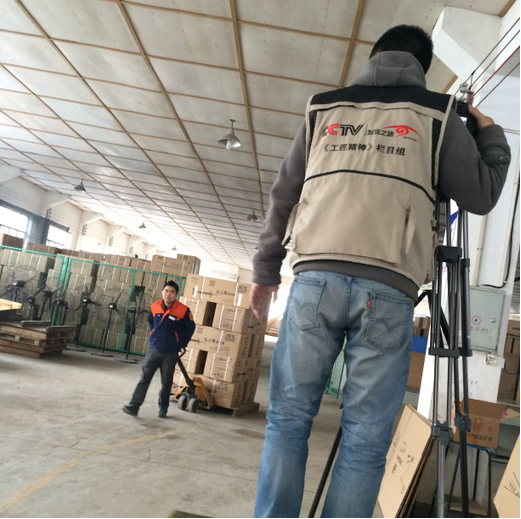 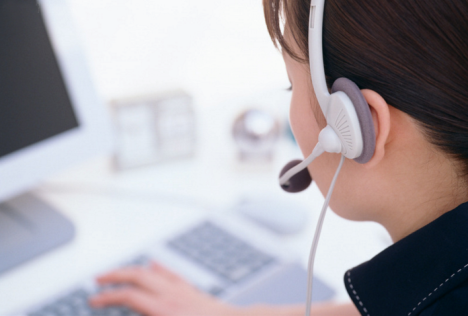 Welcome to the Yongkang Bao fitness Products Co., Ltd. Website!